Velcro is one of my favorite fine motor "tools"! 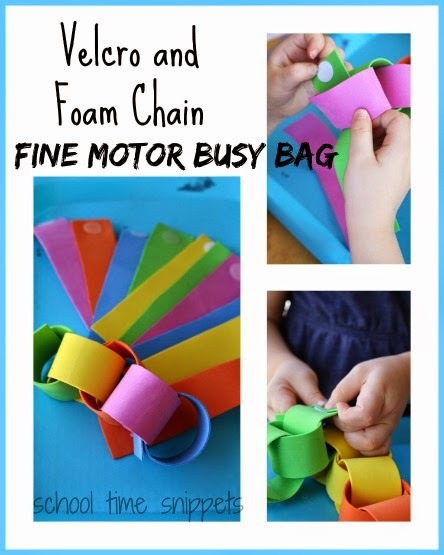 See how we use little velcro dots and foam strips to create a re-usable busy bag idea that works on fine motor skills, colors, math skills, and more! 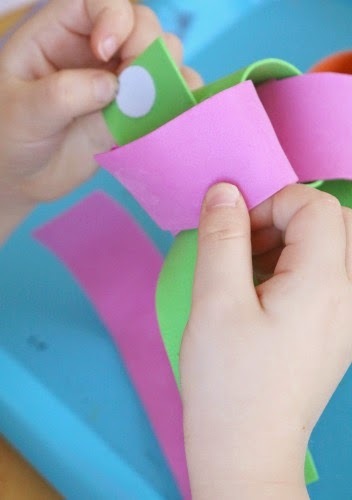 It's a great activity for little hands! 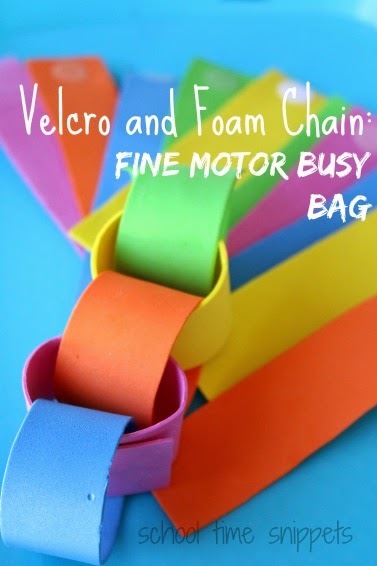 With my stash of foam and Velcro dots, I put together a simple busy bag activity that strengthens those fine motor muscles and is great for toddlers and preschoolers alike! I purchased a pack of foam from the Dollar Store; didn't get a picture of them un-cut, but they are roughly the size of a 4x6 picture. I simply cut one sheet of each color into three strips. Next, I attached two Velcro dots on each strip, so that when the foam is manipulated into a circle, they can be attached by the Velcro. 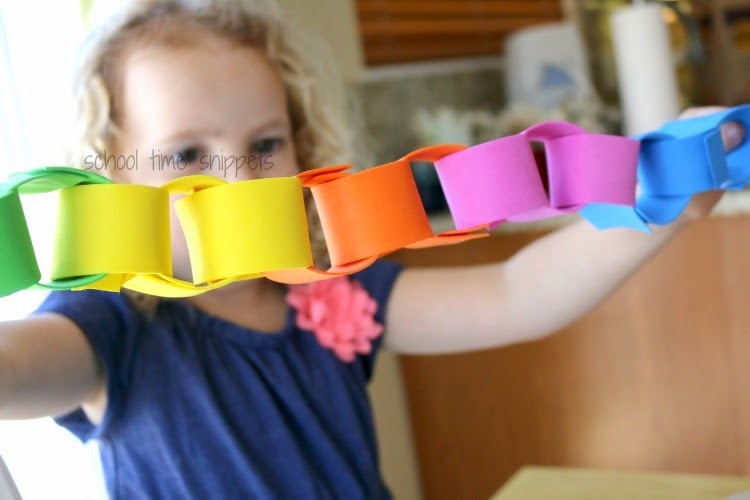 add some alphabet stickers onto the foam and you have an alphabet chain!! 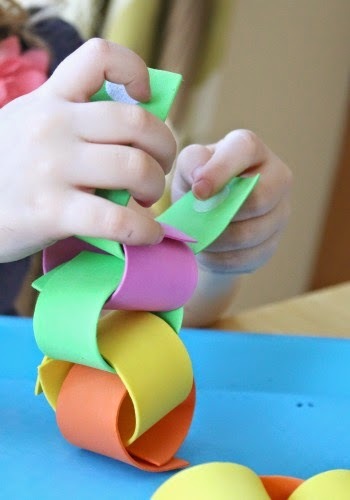 This activity can easily be stored in some type of bag or container so that it can be re-used many times over! Love it when activities are re-useable and functional!! 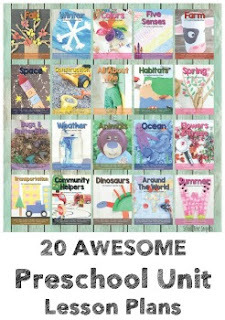 Bonus that it can be used for color sorting, patterning, and addition/ subtraction, too! Don't miss out on these fine motor activities!